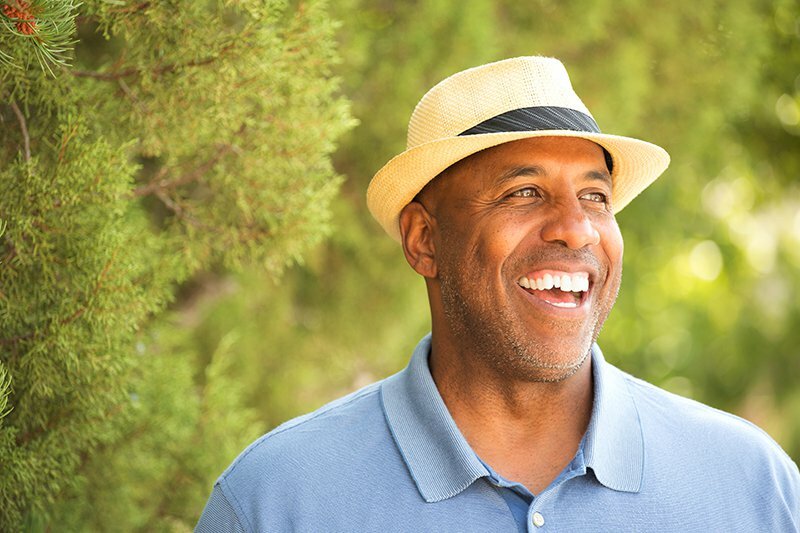 At Dawson Dental Care, we can provide both denture implants and traditional	dental implants, depending on your needs. Our Jerseyville dental team	uses advanced technology for patients who have lost a majority of their	teeth. This procedure works by placing four titanium implants that work	as anchors for a dental bridge. This method is proven to reduce the overall	time for treatment and recovery. It is important to us that you understand your options and what to expect	before undergoing dental treatment. We are proud to offer discounts for	patients who do not have insurance for dental implants in Jerseyville. Contact us today at (618) 498-9822 to learn more about our dental implant process.